Alfred Garrievich Schnittke was born on 24 November 1934 in Engels in southern Russia. On his mother’s side he was of Volga German and Roman Catholic extraction, on his father’s side he was German-Jewish. His sense that his background set him apart from the majority in the USSR was reinforced when, from 1945-48, his father was posted to Vienna, and the delighted boy discovered Austro-German cultural and musical traditions. He entered the Moscow Conservatory in 1953, completed post-graduate work in 1961, and from then on earned his living, partly by teaching, partly by writing for the cinema (nearly 70 scores in 30 years). Fired by the rebellious modernism prevailing in Moscow in the early 1960s, Schnittke embarked on a voyage of compositional discovery. His works of the 1960s show him embracing the modernist and avant-garde fascinations of the time. Outstanding among his pieces of this period are 2 violin sonatas (1964, 1968), and the String Quartet No.1 and Violin Concerto No.2 (both 1966). In 1972 he finished the massive First Symphony, blending Soviet symphonic thought, often parodied, with highly experimental elements. This powerful work established him as a leader of Soviet modern music, loathed by the authorities and adored by the anti-Soviet ‘underground’. Later came the hauntingly simple Piano Quintet (1976), and the comically sinister Concerto Grosso No.1 (1977). All three pieces have taken his name all over the world. String concertos play a large part in Schnittke’s output and reflect his close friendship with some of the leading players of his time including Gidon Kremer, Yuri Bashmet and Mstislav Rostropovich. For such stars he has written 4 violin concertos, a viola concerto, 2 cello concertos, 6 concerti grossi and much else besides. Symphonies continued to be important. At the time of his death he had sketched, but not finished, a Ninth. He also wrote much chamber music. 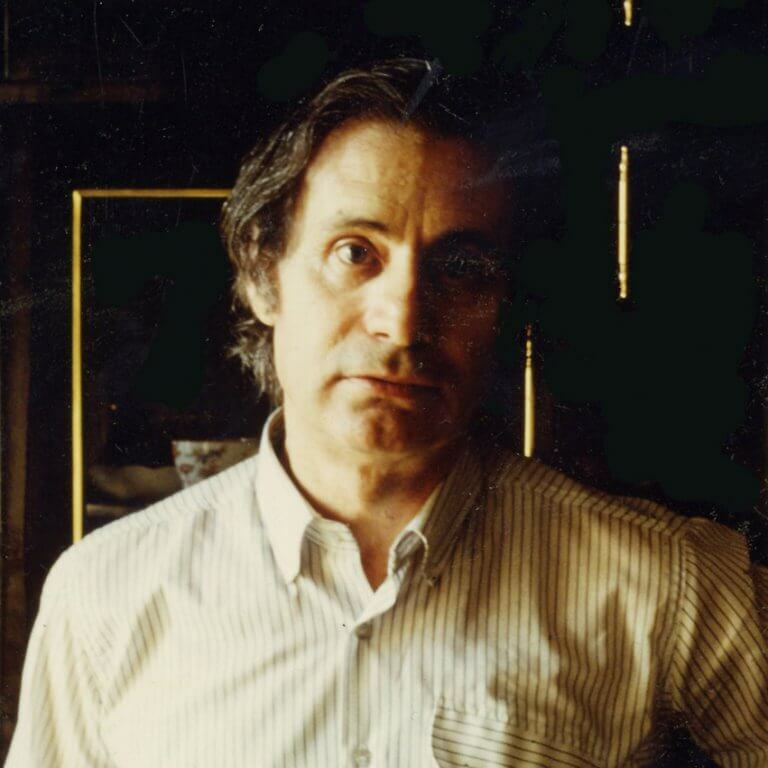 In 1985 Schnittke suffered a stroke which left him in bad health for the rest of his life. Far from impeding him, however, sickness seems to have released an inner torrent and in later years he became prolific, answering each successive brush with death with a further flood of music. And with each new work he moved further from the more playful and satirical modernism of his earlier pieces into a dark and often difficult but always personal world where spiritual concerns and religious themes predominate. In his last years he and his wife moved to Hamburg, where he died on 3 August 1998.